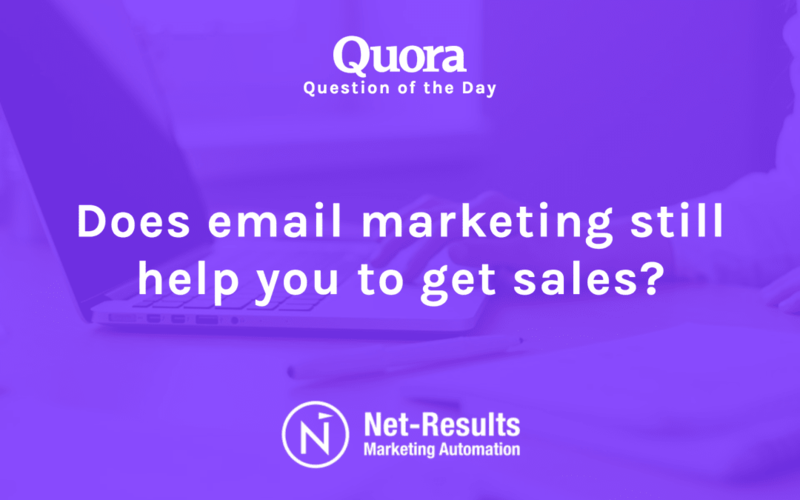 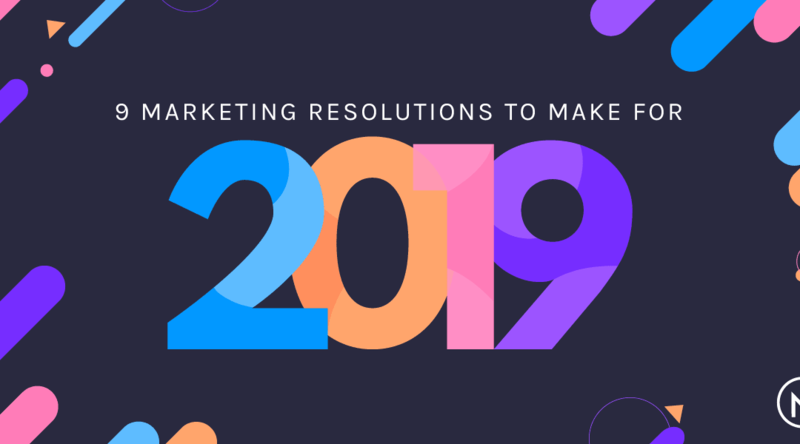 Does email marketing still help you get sales? 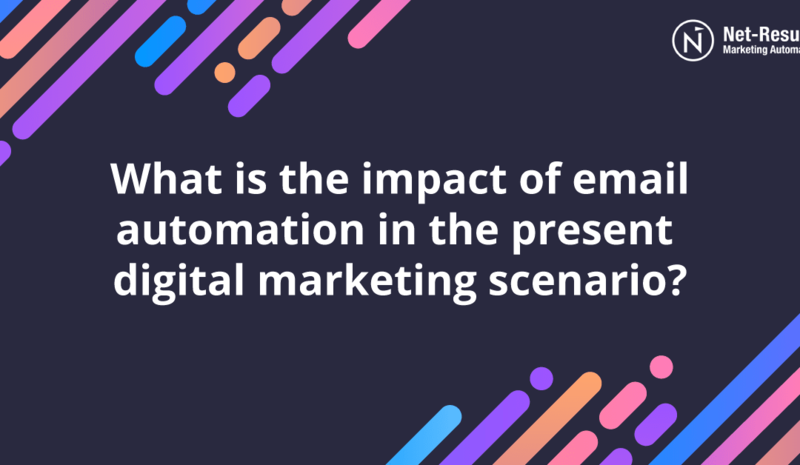 What is the impact of email automation in the present digital marketing scenario? 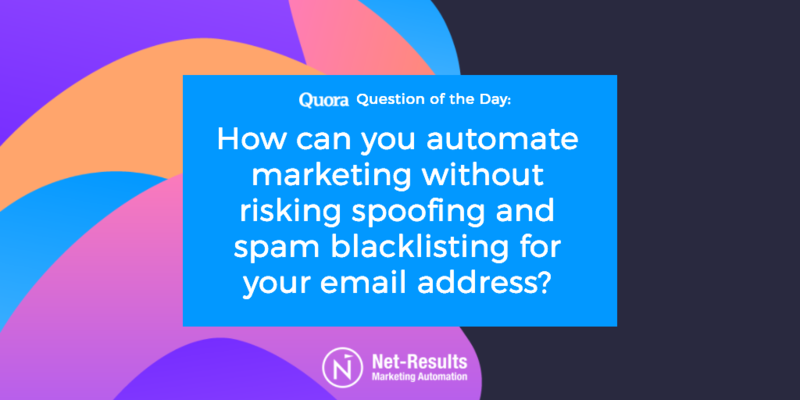 How can you automate marketing without risking spoofing and spam blacklisting for your email address?